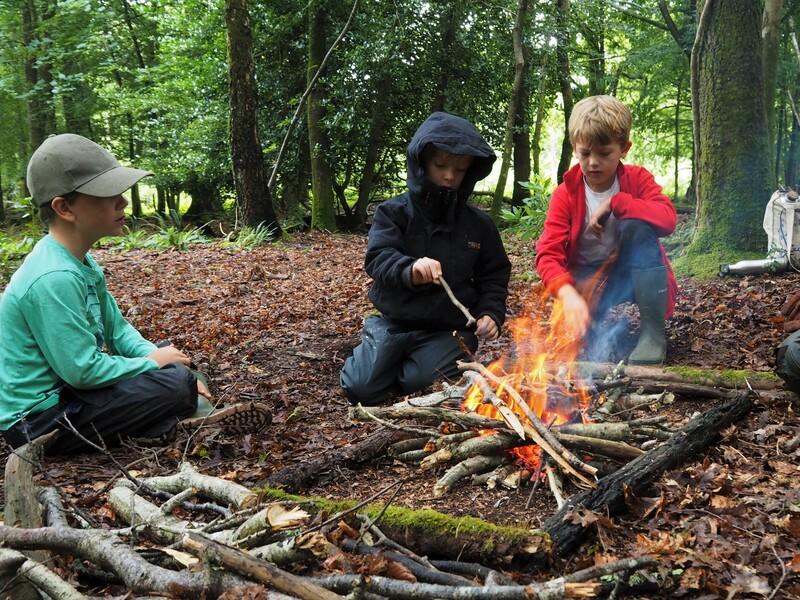 Forest School whatever the weather! 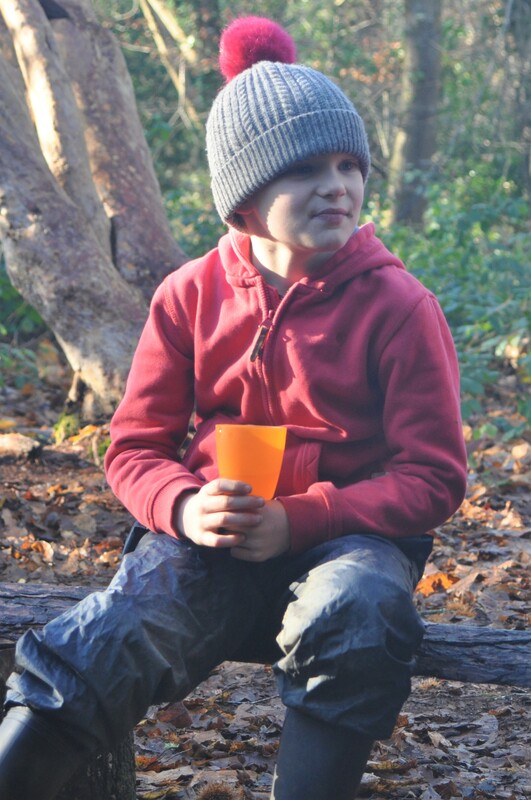 Forest School runs year round. We rig shelters up when it’s wet. Get the fire going when it’s cold. Play games to keep warm. 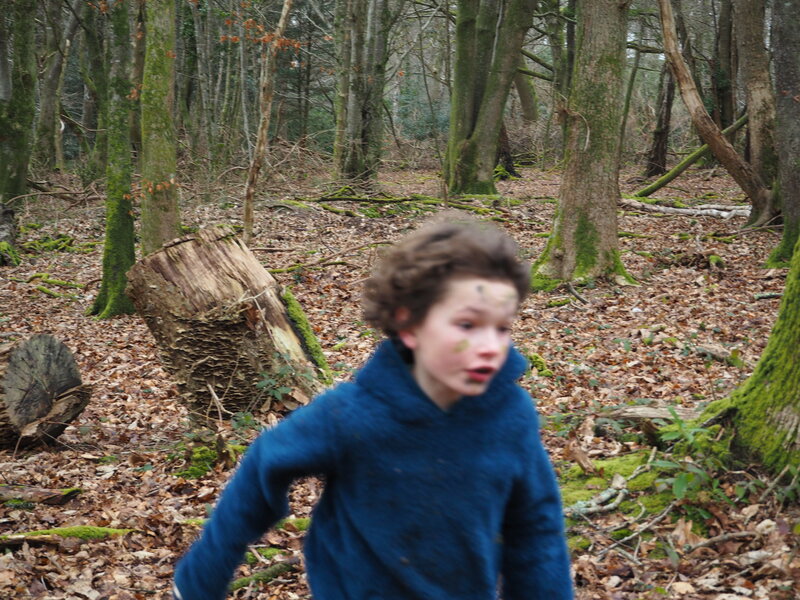 Head out of the woods when it’s too windy. 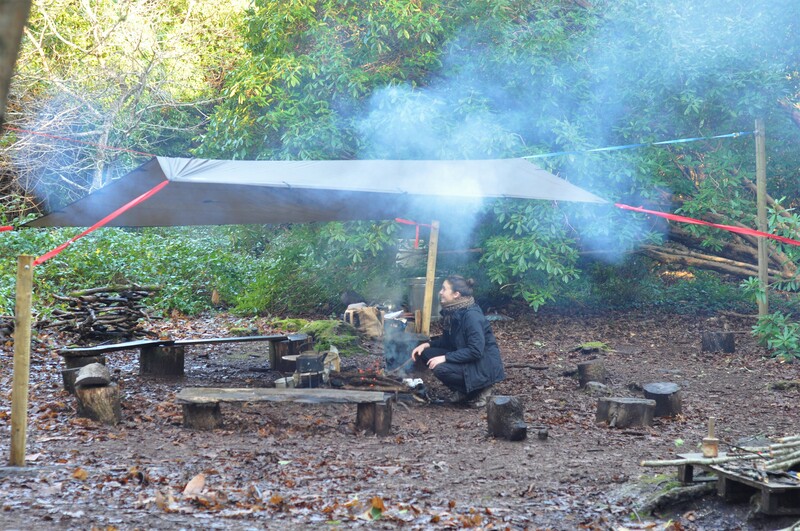 Always hot drinks and snacks available for all. 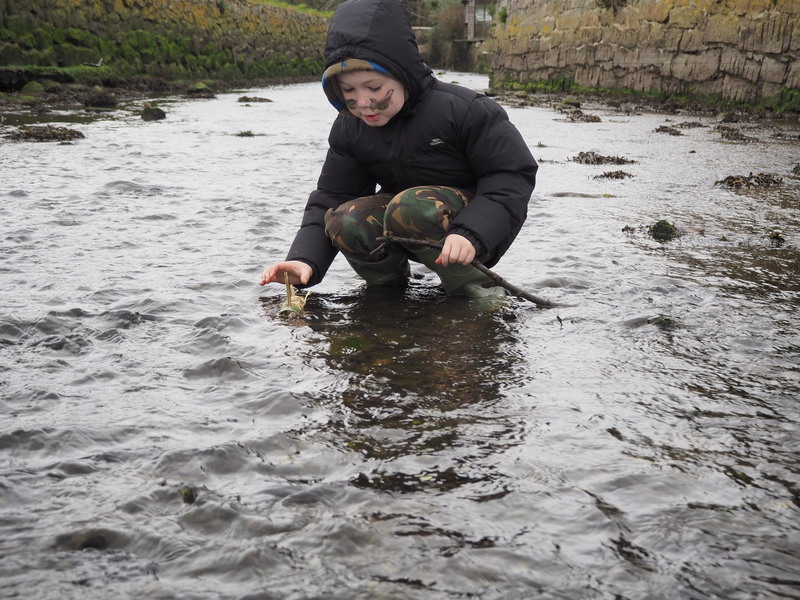 Author MeganPosted on 6th March 2018 12th March 2018 Format AsideCategories Wild ThymesTags adventure, children, Cornwall, Falmouth, Forest School, FSA, Megan Adams, Mylor, outdoors, Penryn, play, primary aged, Truro, Wild ThymesLeave a comment on Forest School whatever the weather!